Is it Possible to be Completely Vegan? For many, veganism is like one of those religious cults. Where, as you “progress,” you gain higher and higher levels of clarity, or stature, or sumsuchshit. Anyway, I have seen this very same attitude apply to vegans. All of these are false. Veganism today seems like an all or nothing endeavor. You either are or you are not. So, under these pretenses, if you are vegan, but still eat cheese/wear wool/drive a Jeep you are not vegan. For me, veganism is not a black and white proposition. To me, it is a set of values we can all strive for…yet they are really, honestly, impossible to attain. Is Oregon Really Being Invaded? It seems like everyone is hating on the Californians right now. Portland is growing literally exponentially, with what seems like boundless growth. Condos are growing like weeds in popular areas like Williams, Division, and Belmont. Many of these areas are almost unrecognizable. And that, I think, is the biggest fear with that growth – people that moved to Portland (and Oregon as a whole) for the quirky, small-city vibe, know it is losing that very characteristic. Rents are skyrocketing, and the influx of cash offers on homes is raising real estate prices outside the capability of many that helped shape and build this very city. I, too am just as guilty as we play the “Count the California plates” along streets like Alberta, Hawthorne, and Kenton. So I decided to lean on the data. As the man handed me the Uzi, I slid the magazine into the well, charged the handle, raised the weapon and took it off safe. I aimed at the target and slowly pulled the trigger. I fired. Again. And again. And again. Me firing said Uzi. Photo (c) Zachary Hill. I remember when I lived in Alaska and was a meat eater. The whole concept of “veganism” was an odd one – a stereotype of skinny, pasty, punk kids sitting in a drum circle eating lettuce and gravel. They were angry at the world,and irrational. I never took the time to meet or understand vegans, so my irrational vice held. That is of course, until I gave away all the meat and fish in my freezer and became an Alaskan vegan myself. I soon realized the error of my ways. I pulled into my driveway at 12:30AM this morning. The Jeep is covered in beach sand, trail dust, and mud. Camera parts, snack bags, and camping gear still litters the Jeep. 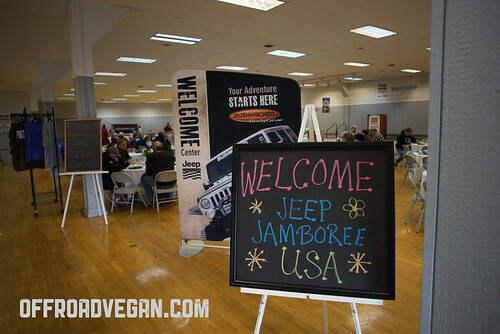 This is all the result of one thing: an amazing 1st Annual Jeep Jamboree for Tillamook, Oregon. The first day, I setup my makeshift camp in the open field at Tillamook Fairgrounds. It was awesome to see all the Jeeps filing in as the day progressed. Jeeps of all ages and makes made the journey – Cherokees, Grands, and Wranglers from early CJs through the latest JKs. Heck Yeah! One Year of ORV – win something! Thanks to all my readers and supporters out there! Because of you, my blog has been exploding. I have just shy of 20,000 unique visitors in my first year. 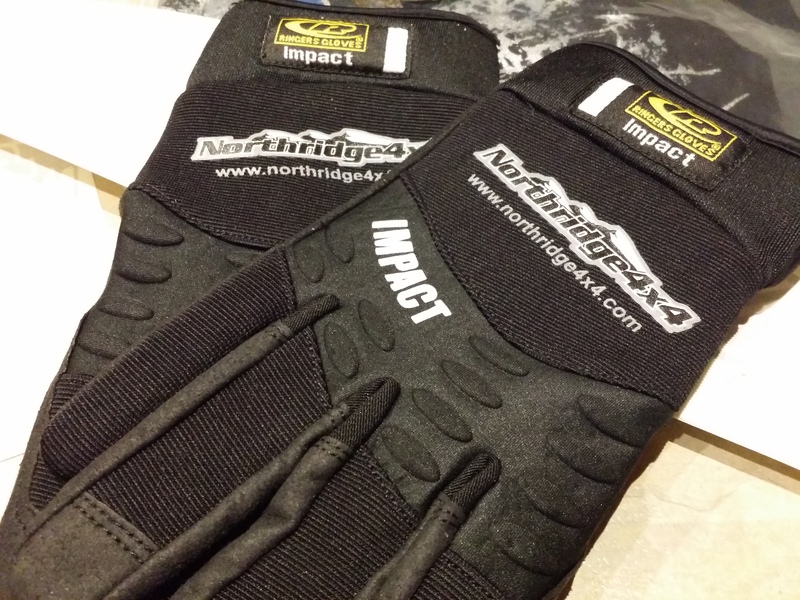 To celebrate, Northridge 4×4 and Beyond Meat have joined forces, giving me some awesome swag to give away! 4 free Beyond Meat VIP coupons for FREE Beyond Meat! Find the contest post on Offroad Vegan’s Facebook page. Make sure you already “Like” the page. Post a photo as a comment of EITHER your off road rig OR a vegan meal you recently prepared. I will randomly draw a name and will announce the winner. All photos must be posted by 12/10/14! Let me start this off with me saying I was a meat eater. I remember going to a wholesale club in Massachusetts, where there were ham steaks (big ones, too) on a sort of tape. They were vacuum sealed and perforated between each one. They came off a huge spool in a cardboard box. Once you had the quantity you wanted, you simply tore off the last one, and tossed them in your cart. It was only later that I realized those pig slices were probably like some sort of cross-section of the same animal. At least for 4 or 5 of the steaks. It was actually really gross. I bring this up, as it was probably my first epiphany about what I am actually eating. Growing up, we are told that meat is an important part of your diet, and that beef is “what’s for dinner.” Of course I didn’t stop eating meat because of that realization, but it was the first of many small moments that finally ended with me being vegan. Which image do you think more closely aligns with reality? The meat and dairy industries spend immense budgets on establishing the “black box” approach to meat. Their labels have pastoral farm imagery, and catchy phrases like “Smithfield Farms” and even extensive rebranding efforts on the names of cuts. This is, of course a huge lie being fed to Americans. There is no “farm” in the animal industrial complex. The days of the local farmer, humanely raising and caring for livestock are sadly close to an end. And while there is a bit of Ghandism and cliche in that statement, personally I feel it really defines my interest and core of being vegan. Not the cool part, (I could care less about being cool) but the fact that being compassionate is in the open. It’s OK to care for something insignificant. It’s the new closet us men can come out of. Initially, my defense was based on karma. Maybe some day I’ll be drowning and I’ll wish for someone to take a moment of their day and pluck me from the proverbial cup of coffee. 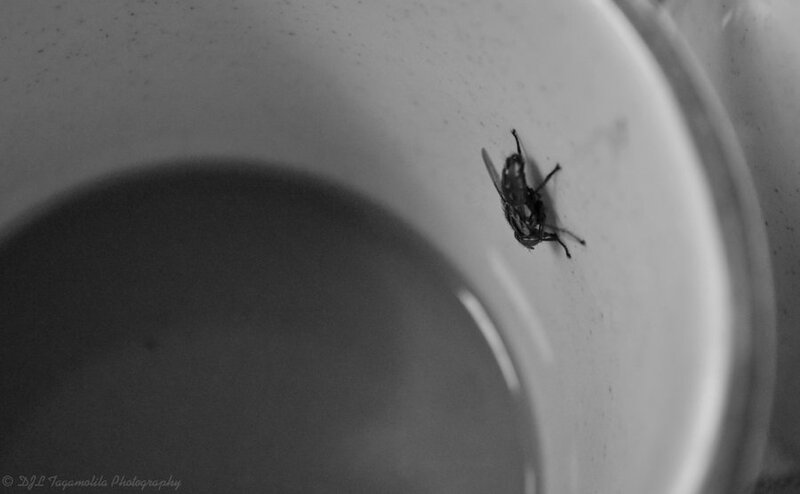 But over time, I realized that saving that fly was good for my soul. It made me feel good to help something else without placing a value on it first. I moved on in my compassion journey from insect saving to a fully vegan lifestyle. Knowing that my diet causes no animals any suffering or death is more nourishing for my sanity than my waist line. So how exactly can we as a society fall on such polarized ends of this issue? While mainstream marketing screams at real men to eat beef (It is, after all what’s for dinner) and meats, the other side eats soy and smoked tempeh strips. Some of my friends actually refuse – flat out refuse – to even try a vegan meal. I am not sure if this is out of concern I am attempting to “convert them” or out of a fear they might actually like it and would have to think about a lifestyle change. Ignorance is a precious resource in this world and even harder to get back once lost. Personally, I feel they worry about their man card. That someone they know might see them biting into a Veggie Grill Buffalo Bomber and sound the man alarm, agents streaming in, taking them away only to waterboard them with A1 steak sauce and chicken stock while watching all the Rambo movies. So how do we turn that corner? How do we show to men on the larger scale that it is OK to be compassionate, healthy, AND actually enjoy good food? The NPR piece mentioned a new blog that I think is really making headway in this space. 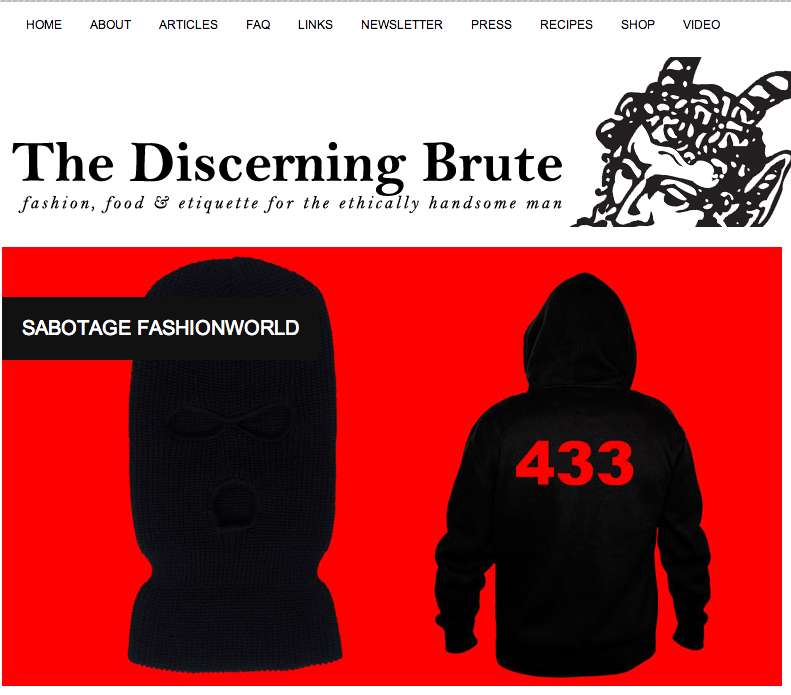 It is called The Discerning Brute and it is a high-end men’s vegan blog. The home page of TDB. I’d also add that as vegans we must have thick skin. We need to deal with ridicule and ribbings. And I think that even makes us more resilient. And perhaps a little more manly. Tomorrow morning I am off to Daytona Beach, Florida for a week of Jeeps, cold beers, good friends, and…well…not the best vegan scene, but it’s pretty decent. I will be providing updates on the blog each day, so keep posted right here!